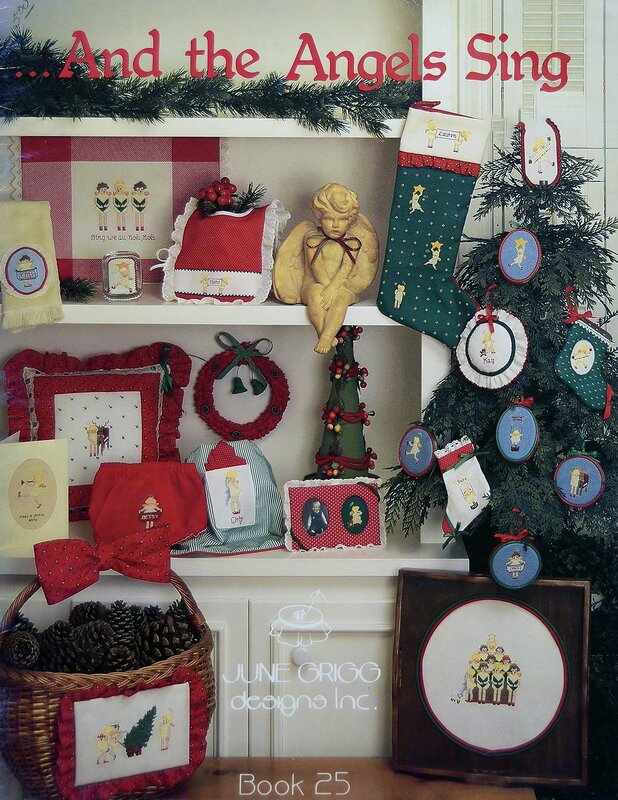 Traditional and Historical Santas. 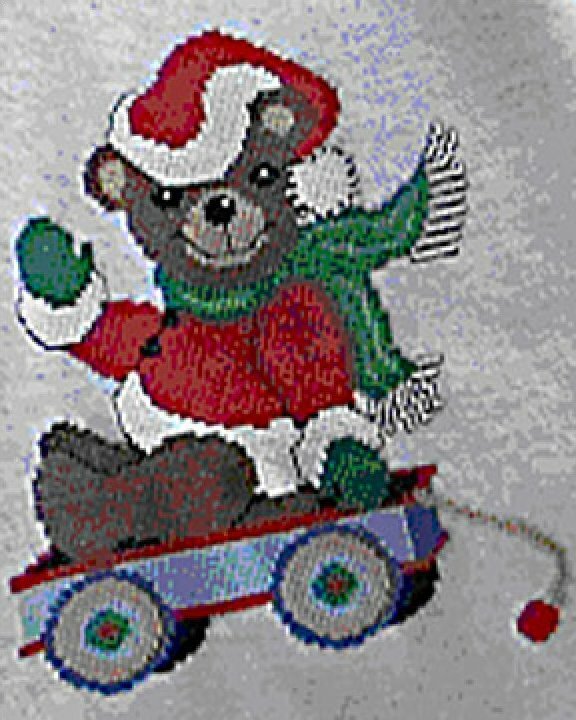 Prairie Schooler Santas are displayed on the Prairie Schooler page. 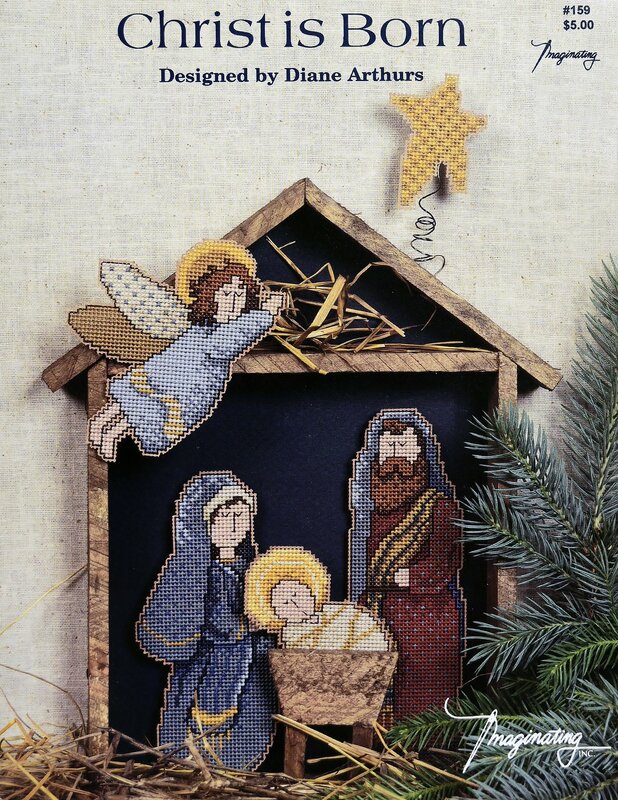 "Bethlehem" is presented by Serendipity Designs. 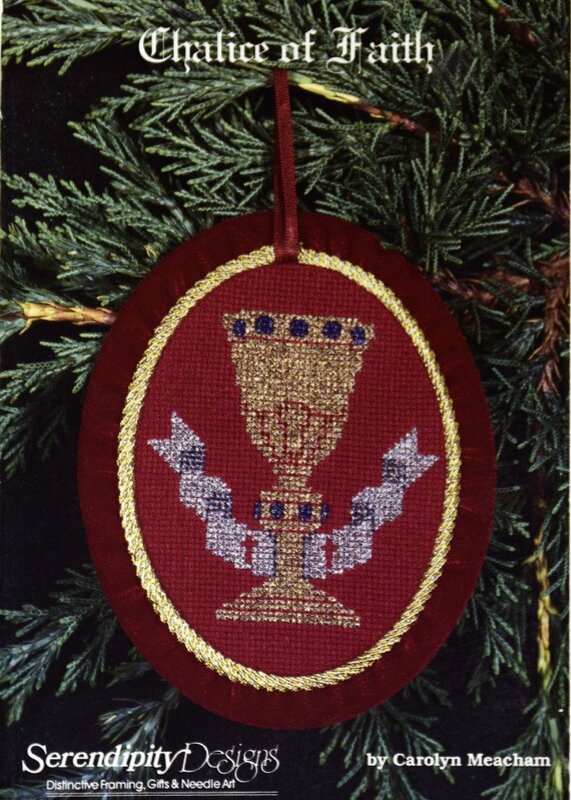 "Chalice of Faith" is presented by Serendipity Designs. 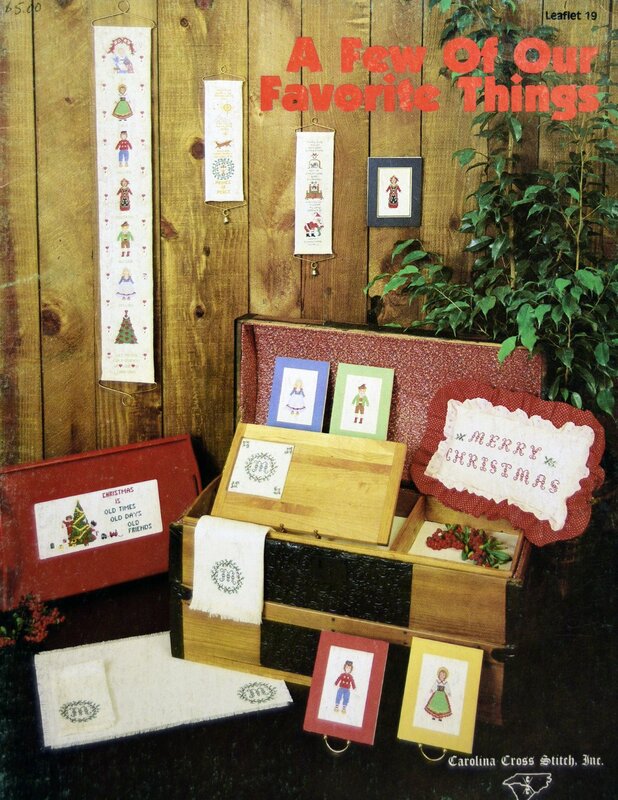 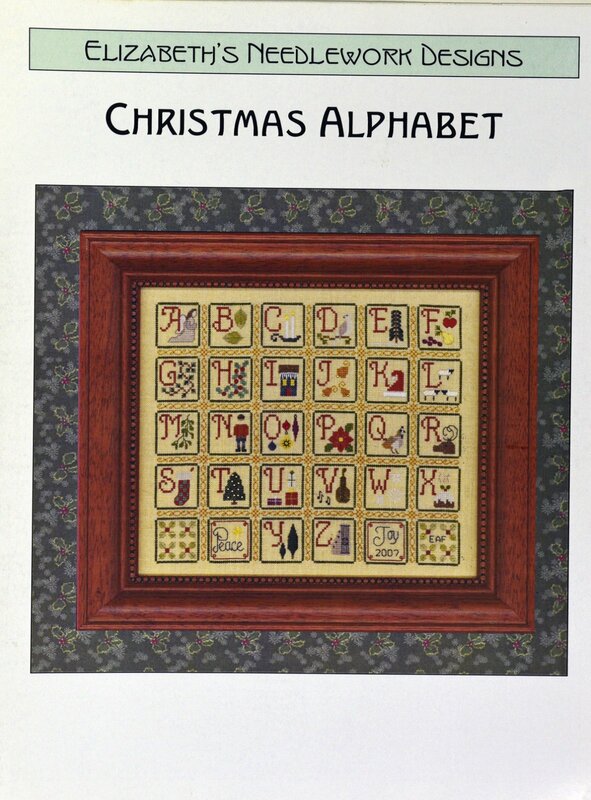 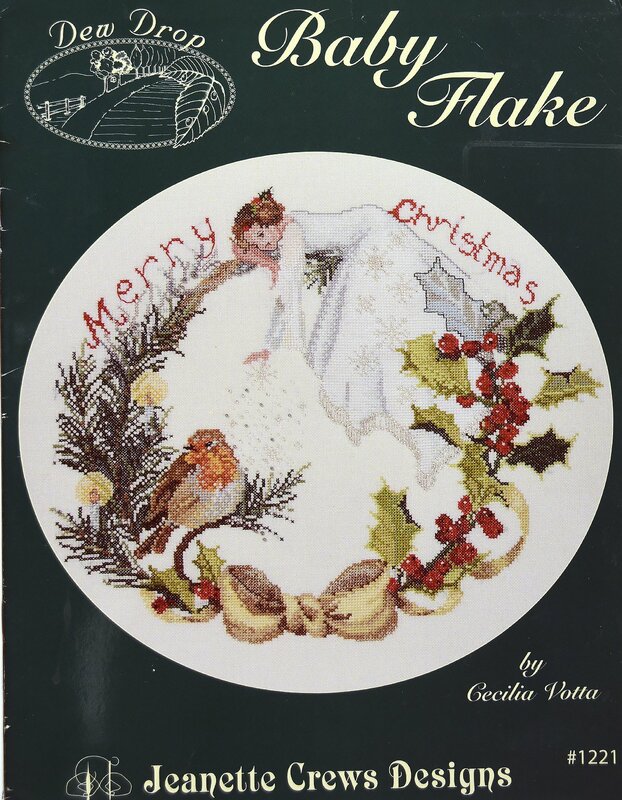 "Christmas Alphabet" is presented by Elizabeth's Needlework Designs. 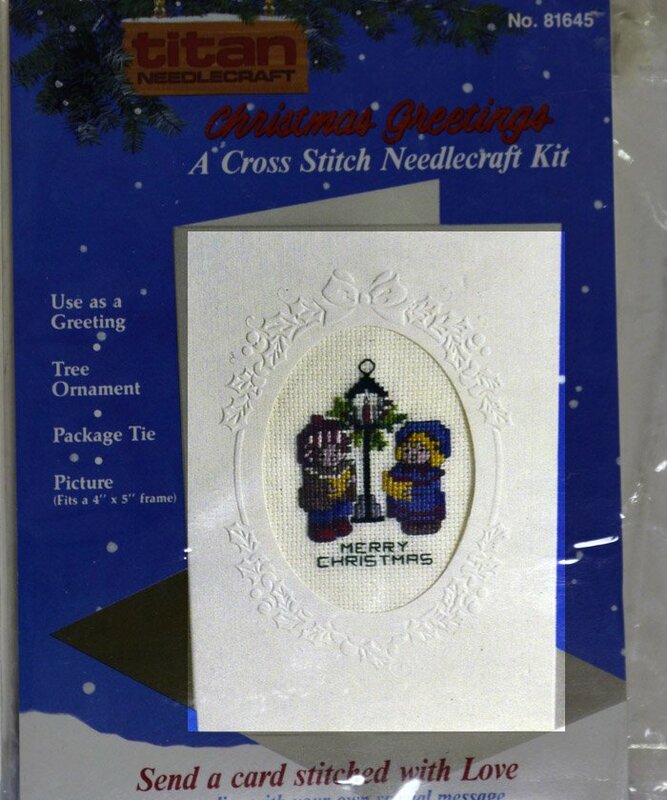 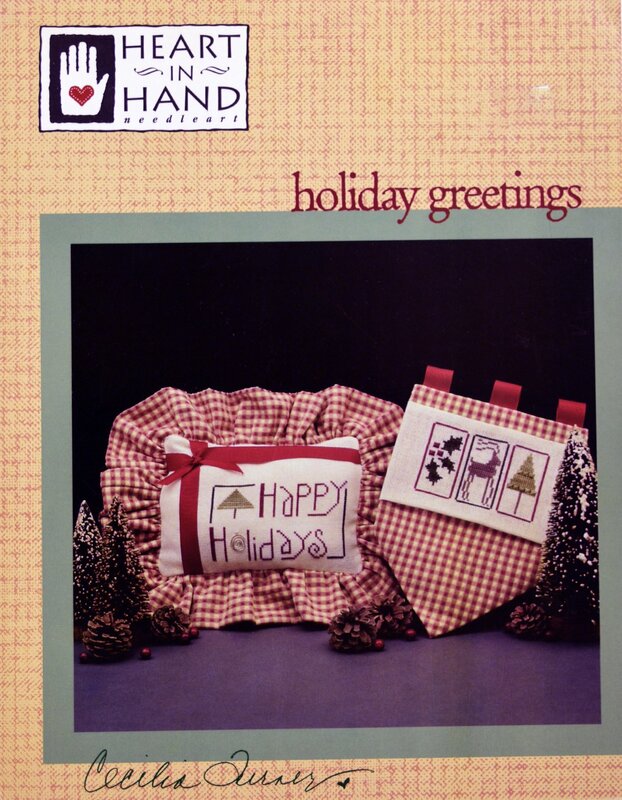 "Christmas Greetings" is a cross-stitch needlecraft kit. 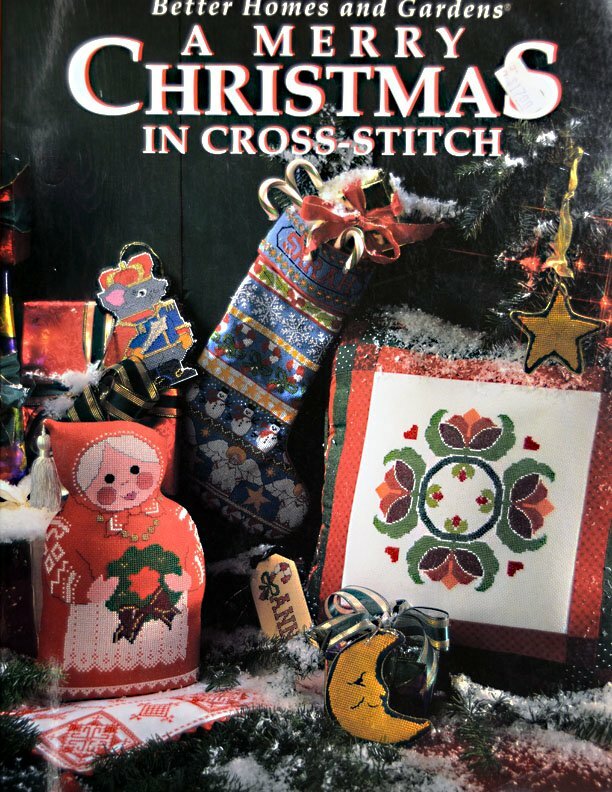 "Christmas Star" is offered by Cross N Patch.
" 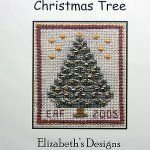 Christmas Tree" is presented by Elizabeth's Designs. 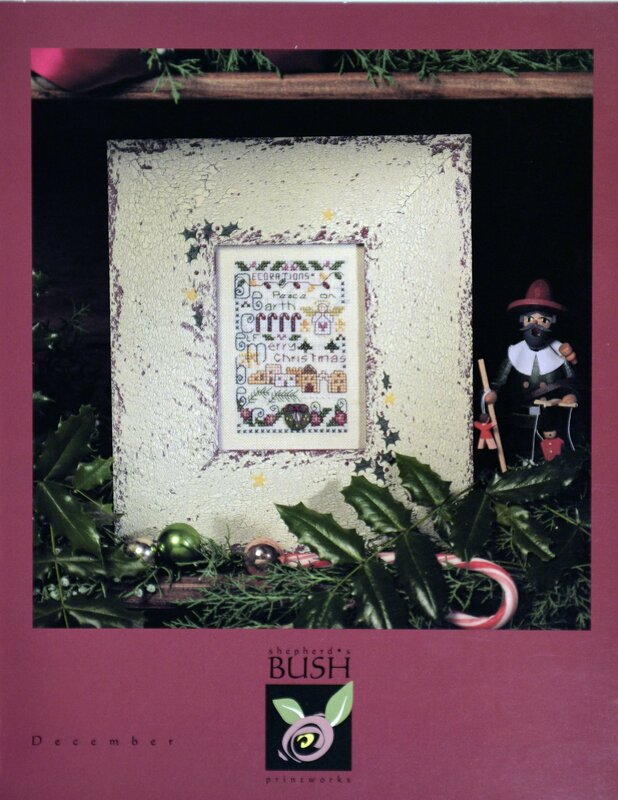 "December" is presented by Shepherd's Bush. 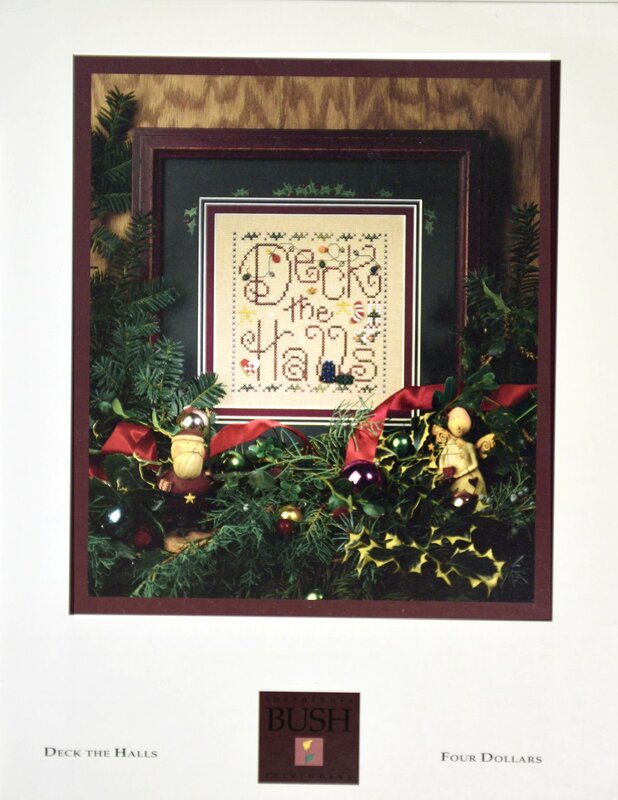 "Deck the Halls" is presented by Shepherd's bush. 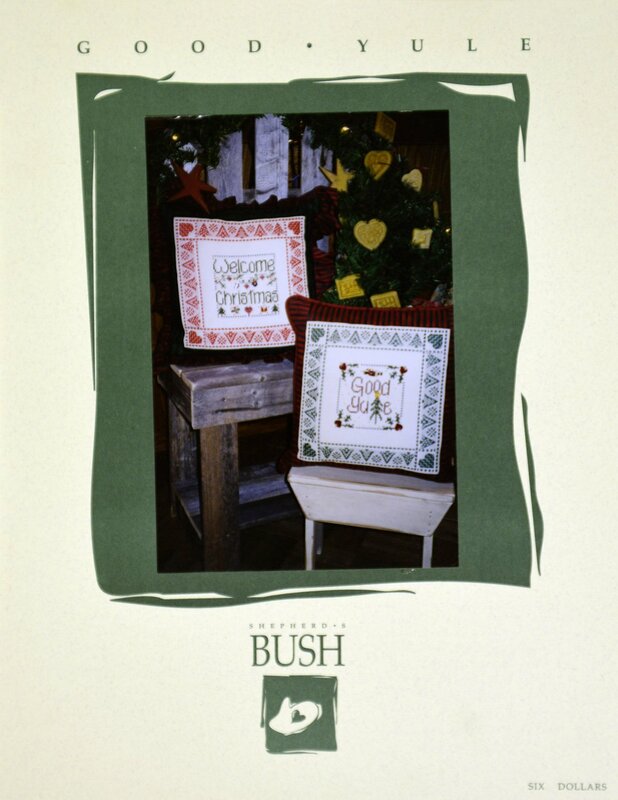 Good Yule" is presented by Shepherd's Bush. 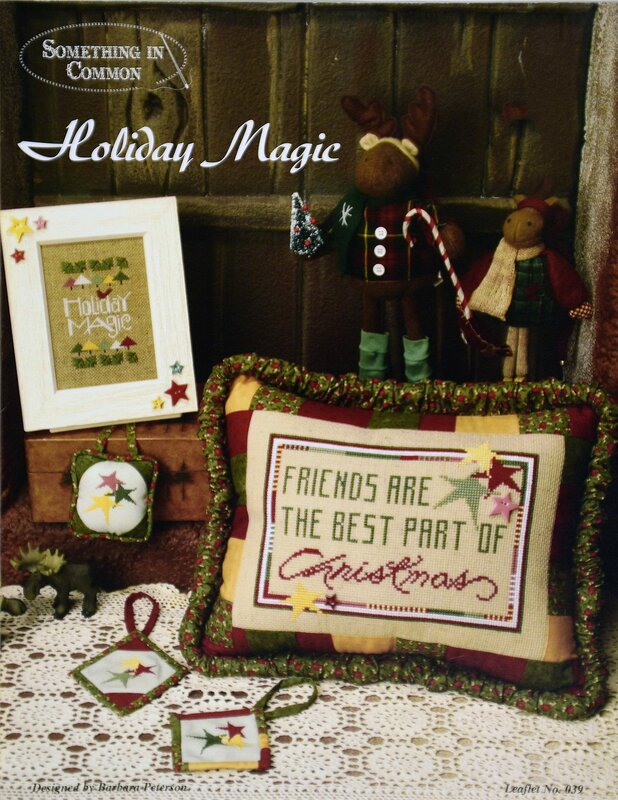 "Holiday Magic" is presented by Something in Common. 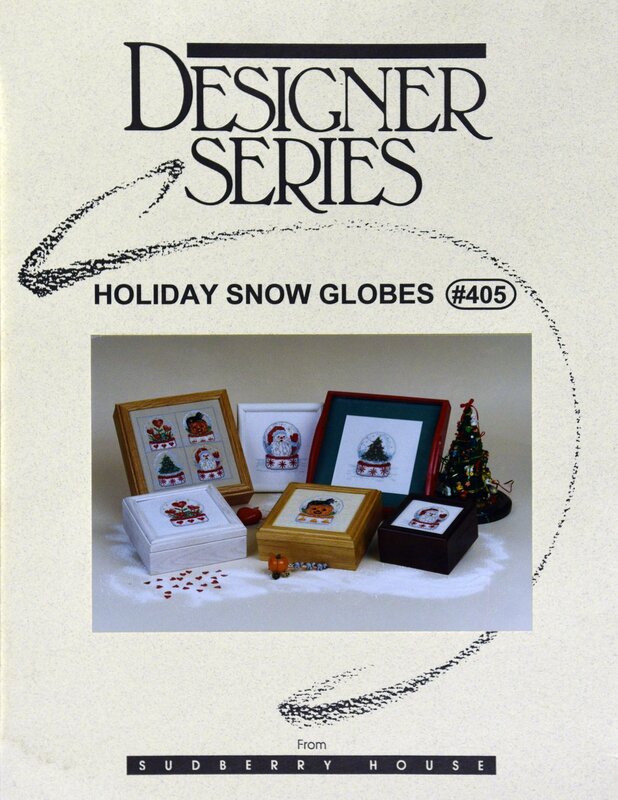 "Holiday Snow Globes" is presented by Designer Series. 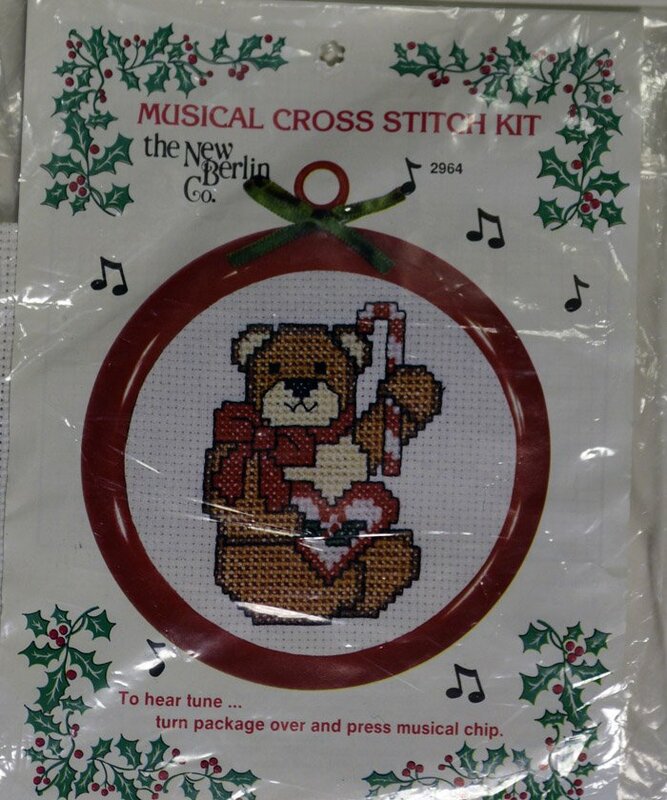 "Musical Christmas" is a New Berlin Counted Cross Stitch Kit. 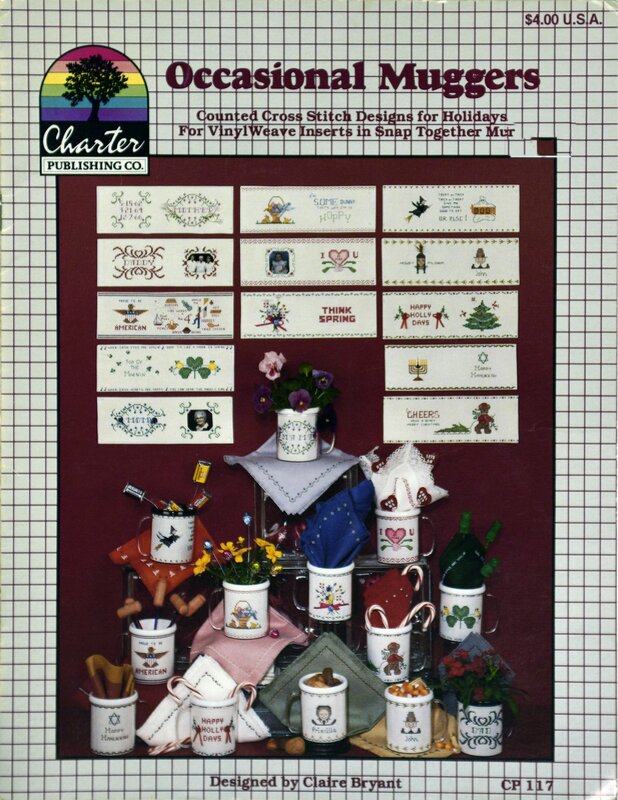 "Occasional Muggers" is presented by Charter Pub. 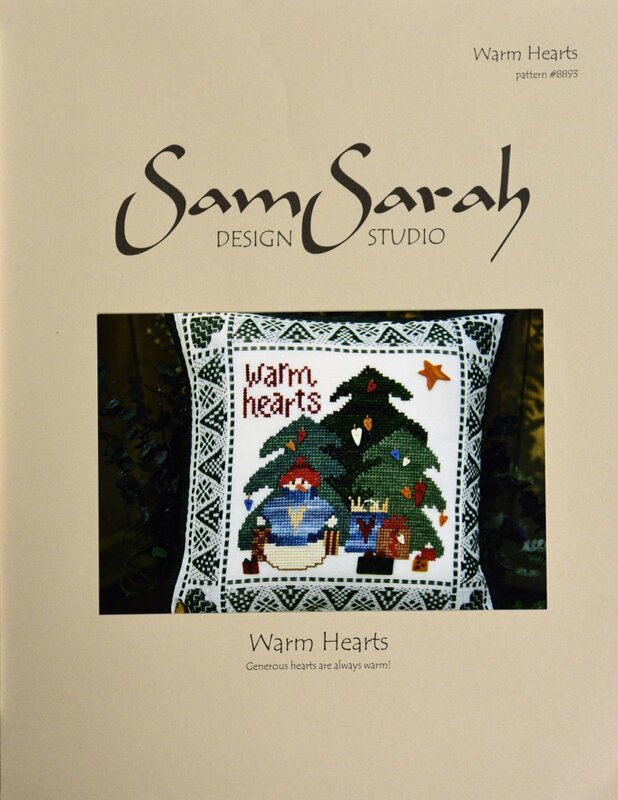 Co.
"Warm Hearts" is presented by Sam Sarah Design Studio. 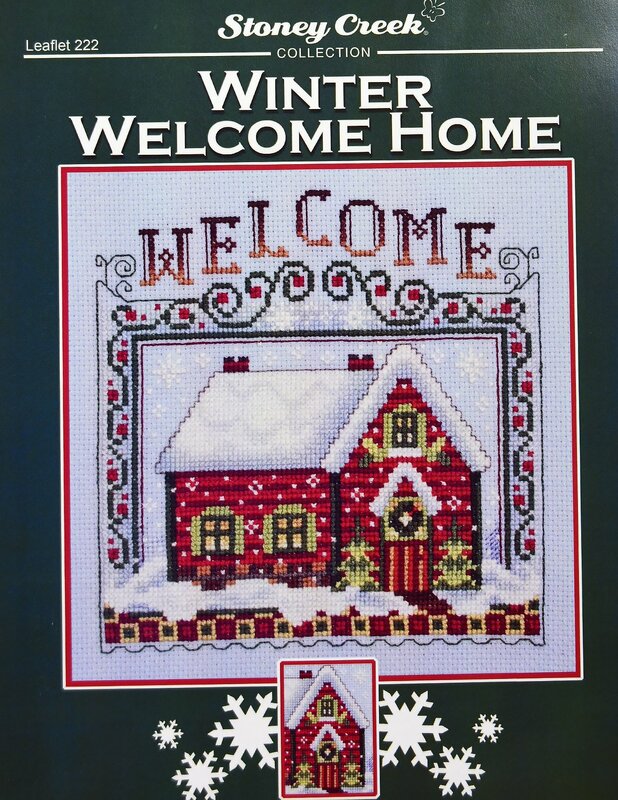 Stoney Creek presents "Winter Welcome Home." 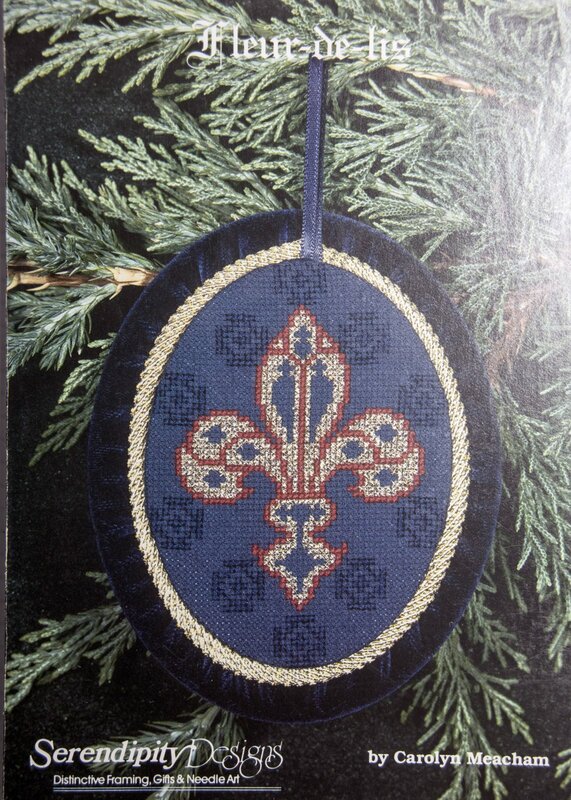 Traditional type pictures. 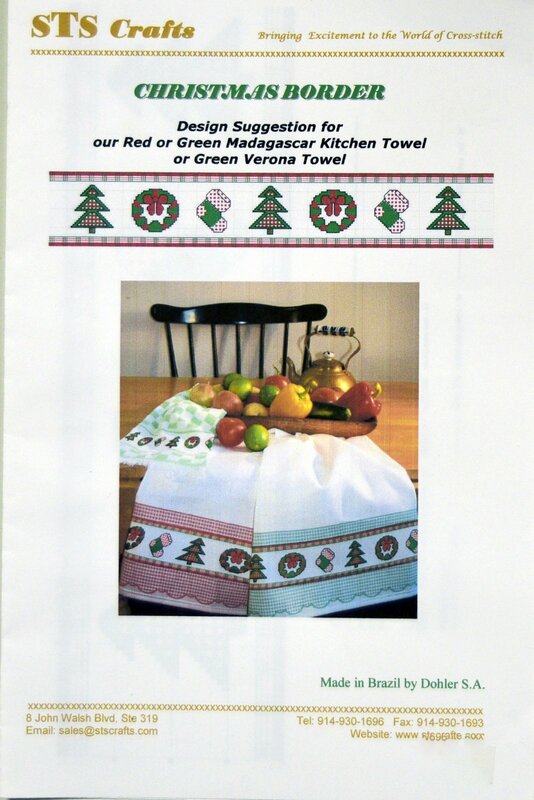 Make pillows, pictures, and even a stocking. 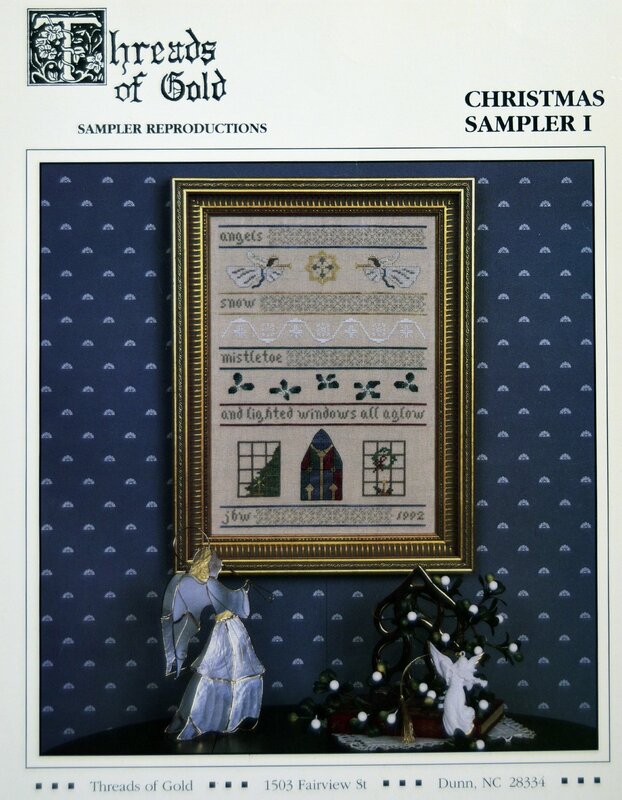 "Christmas Sampler I" presented by Threads of Gold. 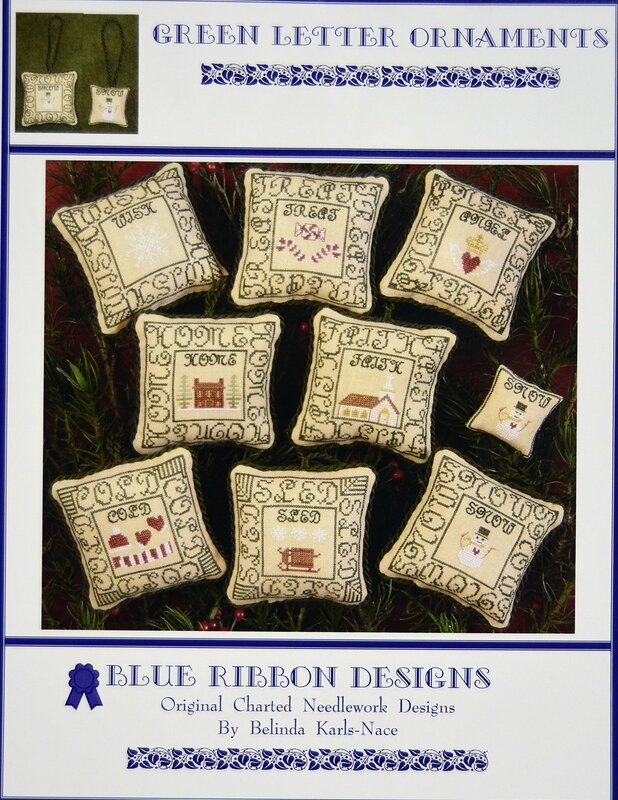 Make bell pulls and pictures and pillows. 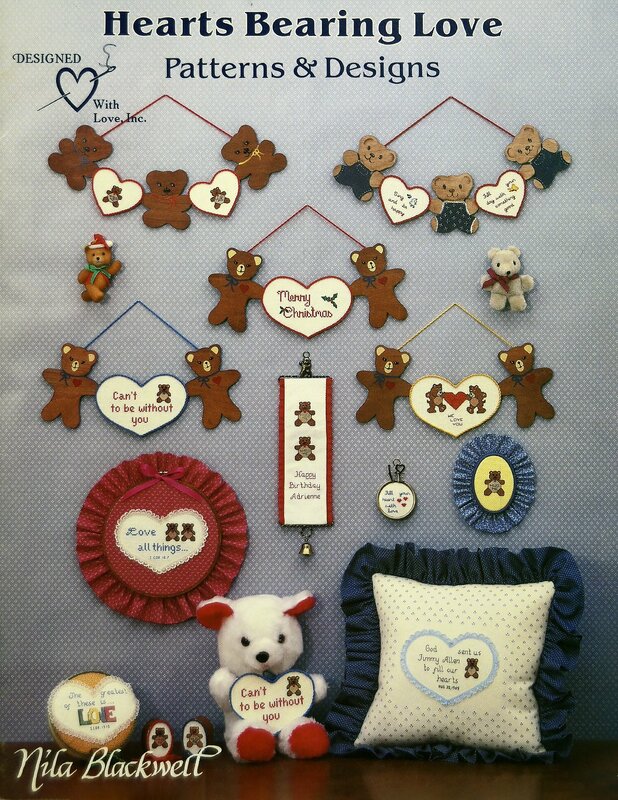 Easy patterns to follow. 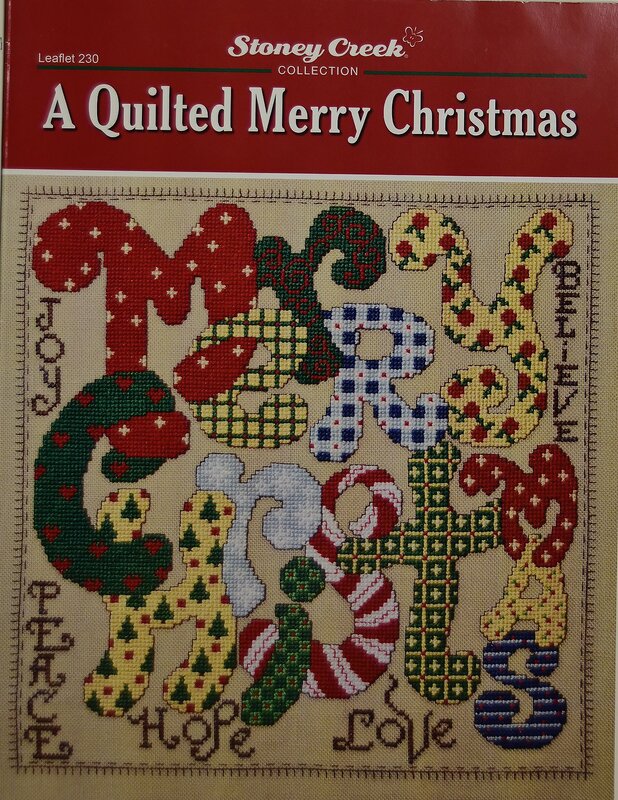 "A Quilted Merry Christmas" is presented by Stoney Creek Collection. 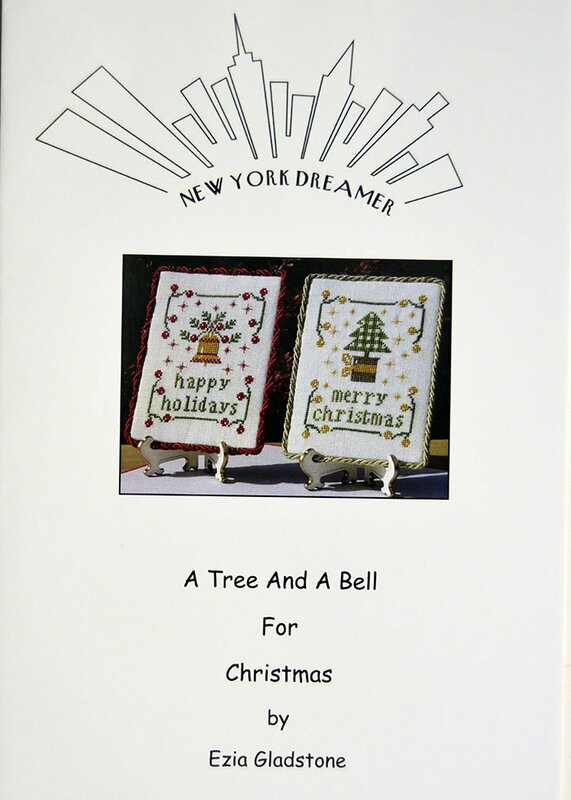 New York Dreamer presents "A Tree and a Bell for Christmas." 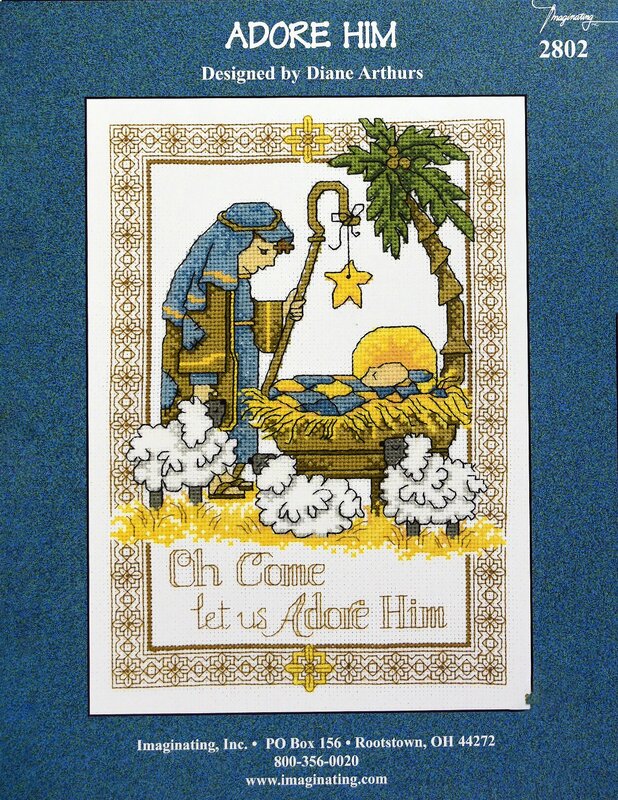 "Adore Him" by Imaginating, Inc.
"And the Angels Sing" by June Grigg Designs, Inc.
Baby Flake is presented by Jeanette Crews Designs. 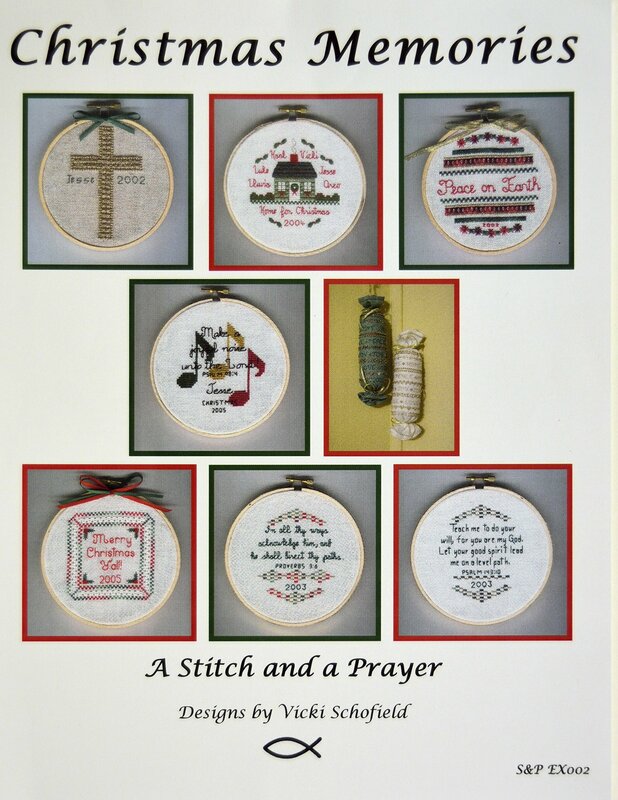 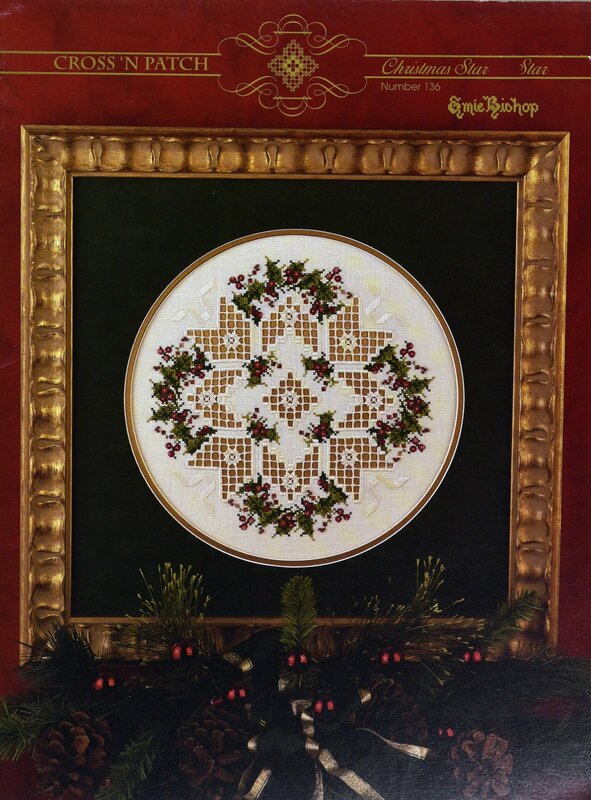 "Calico and Cross Stitch for Christmas" patterns can be used to make cute little wreaths or ornaments. 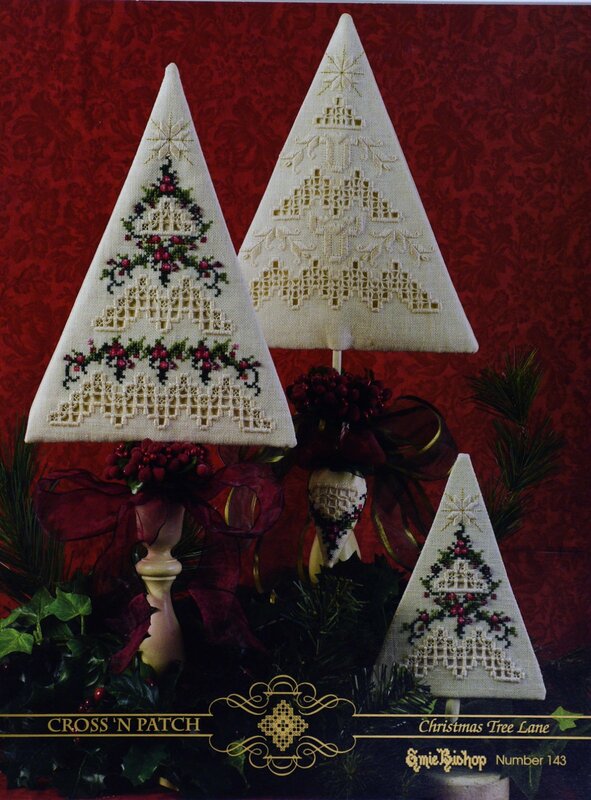 17 projects for festive holidays! 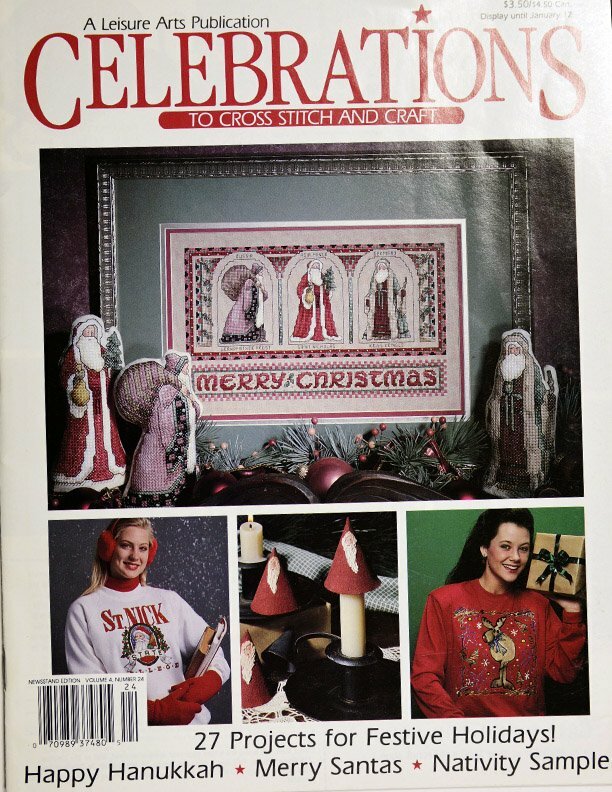 Happy Hanukkah, Merry Santas, Nativity Sampler. 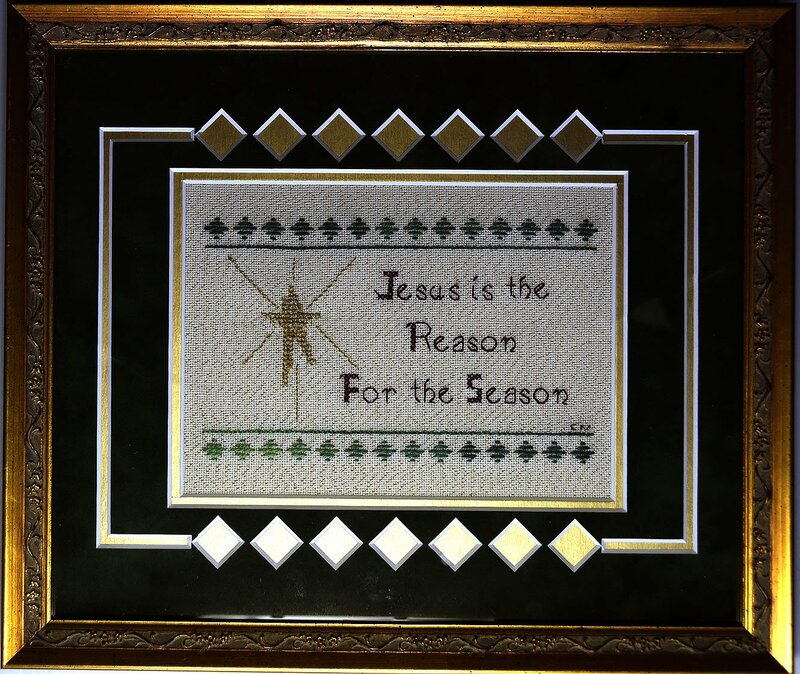 "Christ is Born" is presented by Imaginating, Inc.
Stitch Count: 110 x 88. 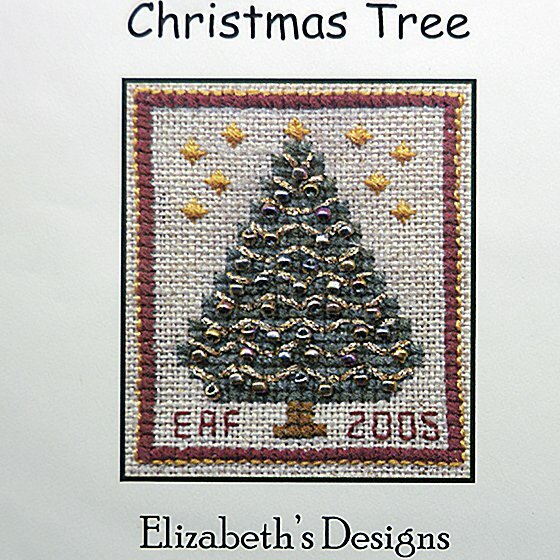 Little leaflet with cute little Christmas designs to cross-stitch. 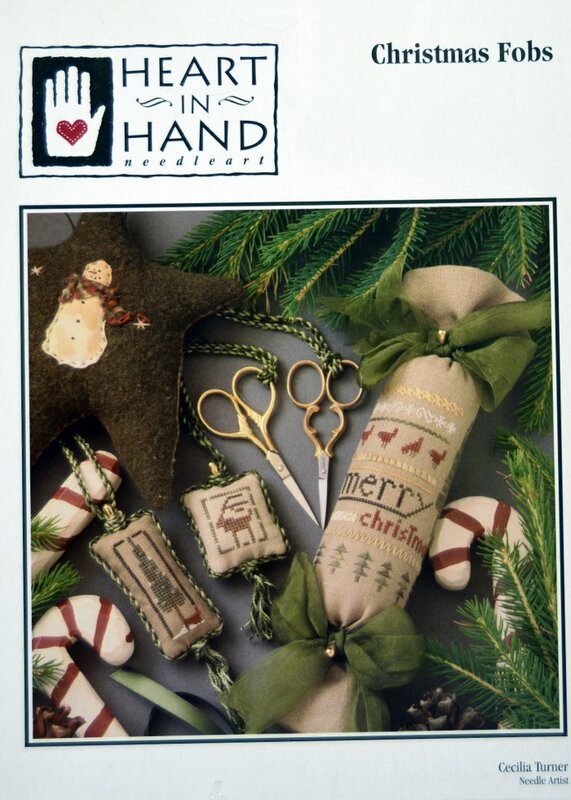 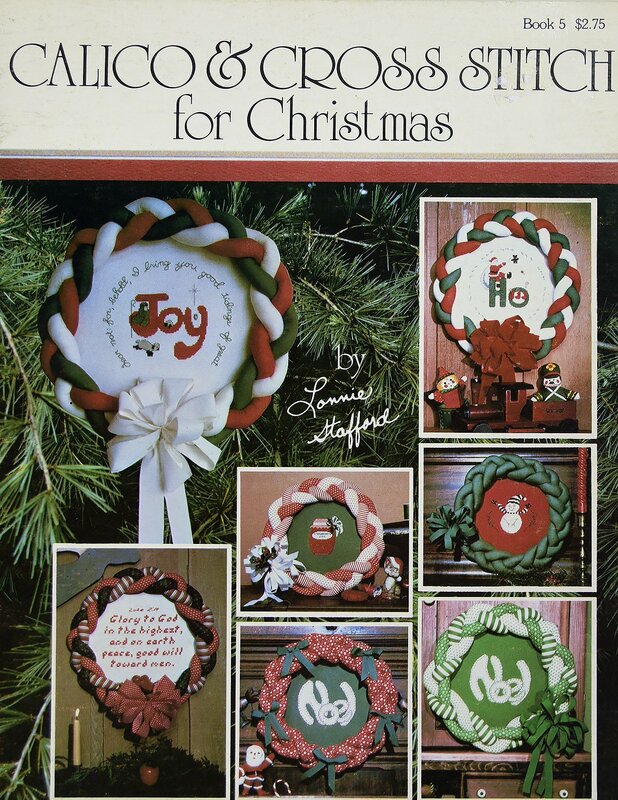 "Christmas Fobs" presented by Heart in Hand. 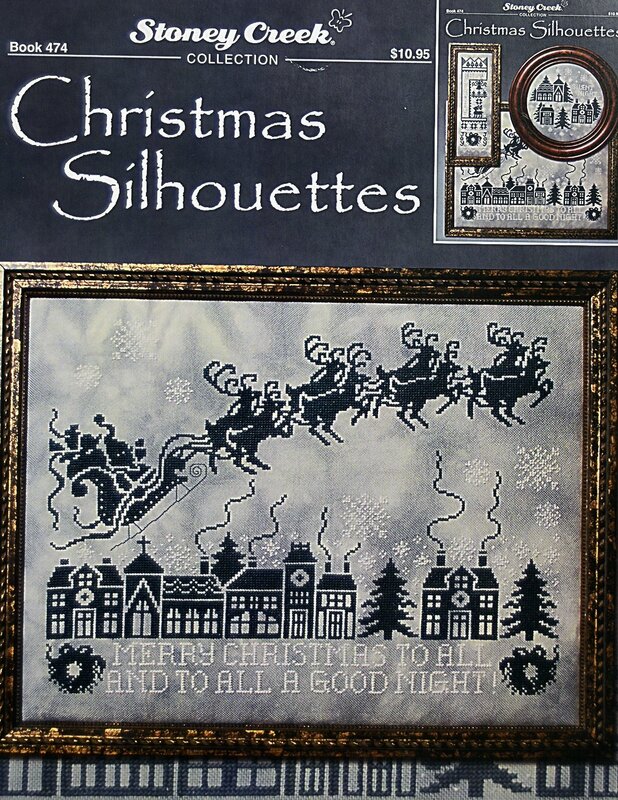 "Christmas Silhouettes" is presented by Stoney Creek Collection. 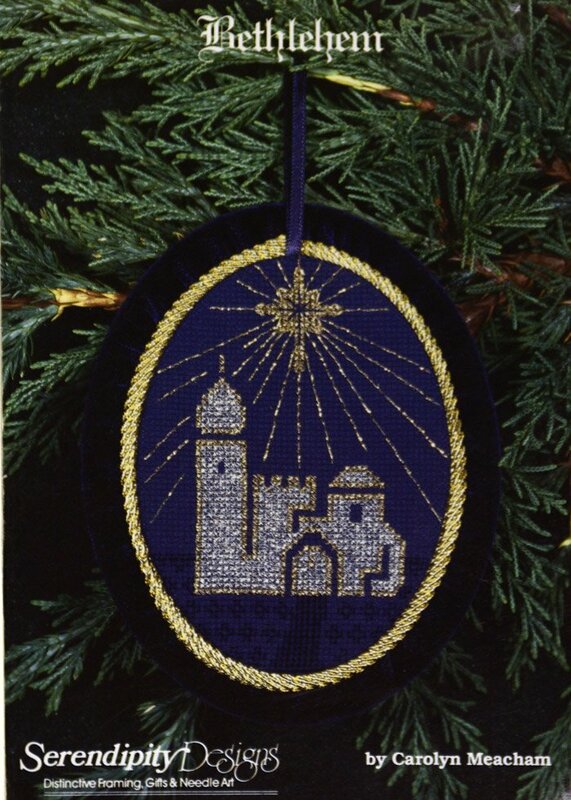 "Christmas Time is Here" Ornament is presented by A Stitch in Time Designs. 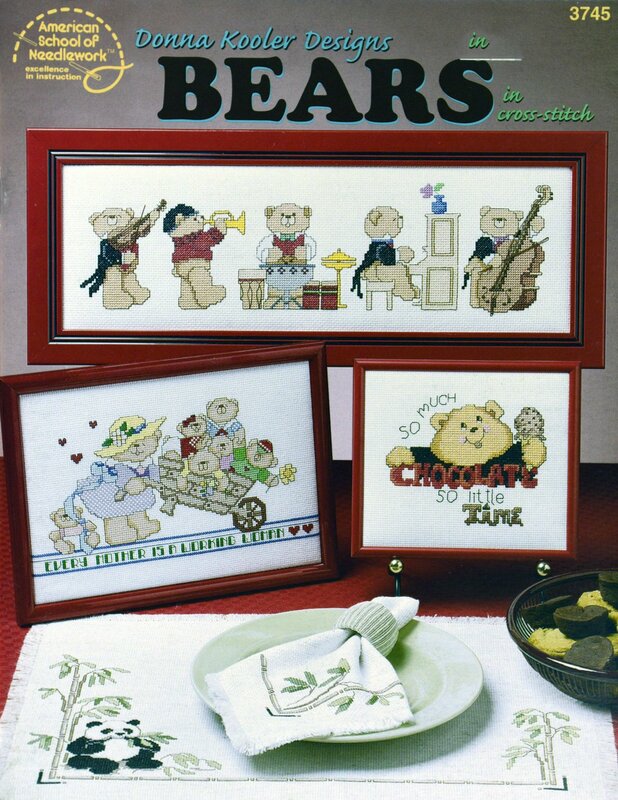 "Hearts Bearing Love" are a bunch of cute little patterns and Designs. 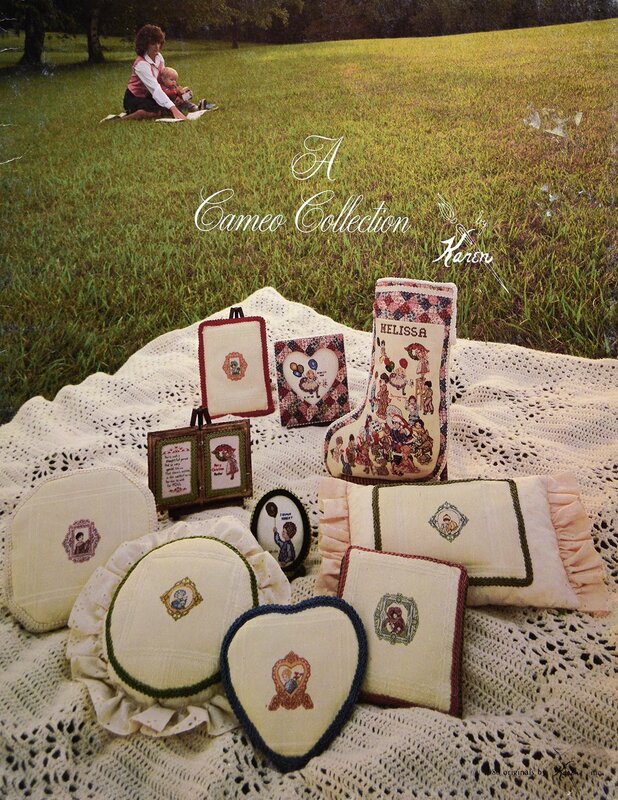 Make pillows or pictures from these counted cross-stitch patterns by Heart in Hand.